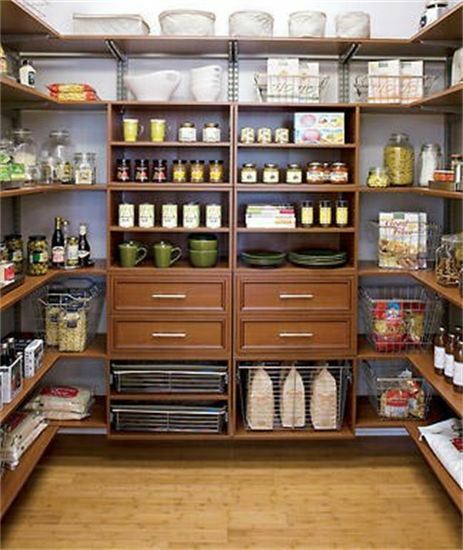 Simply Organized is a professional home organizing and consulting service based in the Pittsburgh area, primarily serving Allegheny County, Beaver County and southern Butler county. My services are specifically designed to assist people in organizing the physical environment of their homes and their lives. Ideally, I want to organize your home in a way that is customized for the way you live and work in an effort to increase your productivity and potential. My philosophy is that organizing should be kept simple…simple to implement, simple to manage and simple to maintain. But, most importantly, being organized should save you time and simplify your life! A clutter-free and beautiful environment has a huge impact on many different areas of one’s life and well-being. I pledge to work with each of my clients to get organized once and for all, clearing clutter while teaching the skills required to maintain this newfound clarity on their own. Focusing on a home’s aesthetics, and digging deep to find the true spirit and personality you want your home to convey, I can repurpose or reuse much of what you already own, or will start anew based on your preference. Either way, you can be certain the result will be a space that’s not only clear of clutter, but a true reflection of the very best you. 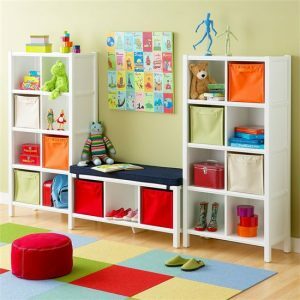 Being truly organized is about so much more than moving the clutter around and making everything look neat and tidy. It is about being proactive rather than reactive in your life. Organization creates a physical and mental clearing which will invigorate you and positively impact other areas of your life. The results will empower you to make a commitment to maintain a relaxed and organized environment. For an organizing system to work for you and be all of these things, it needs to be designed with you and for you by someone who is experienced, understanding and trustworthy. “Have what you love; use what you have. Whether it’s your home or your office, the spaces in which you live and work can take better care of you when you take better care of them. Being organized can help you find what you’re looking for, spend less money, work more efficiently, and live more graciously. 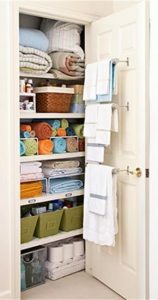 You’ll find you have greater peace of mind, more time, less stress and better health in an environment that is clutter-free and organized. Now’s the time to get your home & life on track and there’s no time like the present. Contact me and see how I can best help you to achieve the look, feel and function you want in your home and need in your life. I’ll provide an assessment in order to get to the heart of what’s really important to you. 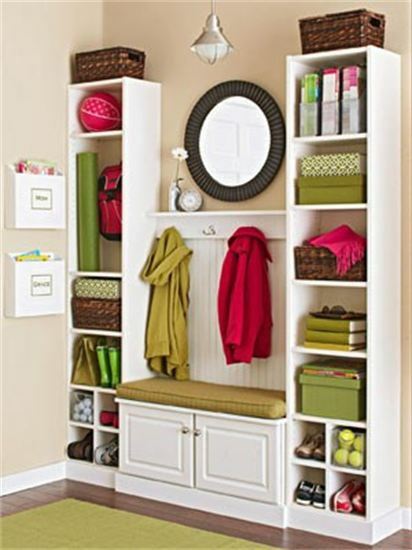 Are you ready to be Simply Organized….and transform your home into a personal paradise?